Visas & Passports Unlimited, including all its employees will not be held responsible or liable for any costs or damage incurred due to the delay, non-issuance, rejection or denial of any visa application whatsoever. Charges incurred due to cancellation, amendment or transportation costs of visa services rendered will be for the applicant or company representatives account. Visas & Passports Unlimited will not be held liable for any costs related to the replacement, date change or any other factor regarding airline tickets, this includes deportation and denials, and neither will they be responsible for no-show costs incurred for hotel reservations, car hire, transfers or any other related costs. Visas & Passports Unlimited are not obliged to obtain visas or any documentation related thereto on behalf of the applicant or any company representative. Visas & Passports Unlimited does not guarantee the issuance of any visa, the decision to grant a visa lies solely with the Embassy or High Commission concerned. 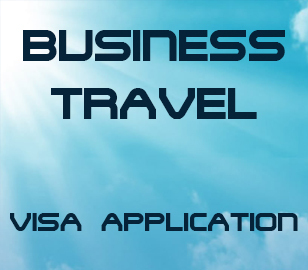 All visa and courier fees are the responsibility of the applicant or company representative irrespective of the outcome of the visa application. In certain cases, Visas & Passports Unlimited reserved the right to charge an additional courier fee for emergency visas/late visa application or for any additional services rendered with regard to the visa application. Visas & Passports Unlimited reserve the right to provide your product and/or service at an alternative date, time & place. Visas & Passports Unlimited will not be liable for the actions of third parties which result in loss or damage to the Customer, in particular Courier companies used in the process of obtaining/delivering travel documents. Visas & Passports Unlimited accepts no liability whatsoever for the criminal action of third parties. Visa & Courier fees are non-refundable, visa applications are paid in advance. 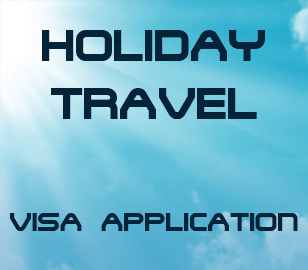 Visas & Passports Unlimited reserved the right to withhold travel documentation until such time as full payment is received. 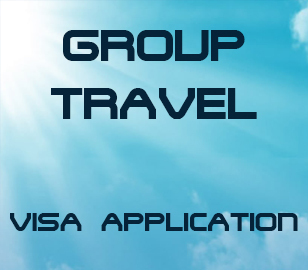 Visa fees are subject to change without prior notice.